Just two days before regulators are set to hold yet another public meeting regarding options to speed up replacement of defective shrapnel-shooting, Takata-produced airbags linked to eight deaths and hundreds of injuries, the head of the National Highway Traffic Safety Administration revealed it would likely expand the recall beyond the 11 automakers already involved. NHTSA chief Mark Rosekind signaled on Monday that regulators would add other automakers to the already massive Takata recall roster, which currently includes some 19 million vehicles, Reuters reports. So far the Takata recall focuses on vehicles produced by BMW, Daimler Trucks, Fiat Chrysler, Ford, General Motors, Honda, Mazda, Mitsubishi, Nissan, Subaru and Toyota. He noted that the agency would be more specific on the additional manufacturers during the Thursday meeting, and advised the companies to move quickly to address the airbag issues. “It would not surprise me if other people decide to deal earlier and faster with these issues,” Rosekind said. NHTSA is expected on Thursday to make its case for coordinating the Takata recall in order to ensure the nearly 24 million defective airbags are fixed in a timely manner. Rosekind’s remarks that the agency would likely expand the scope of the recall to include more automakers comes just a month after the agency sent letters to seven additional manufacturers. The letters, sent to Mercedes-Benz, Jaguar-Land Rover, Suzuki, Tesla, Volvo Trucks, Volkswagen and Spartan Motors, sought information on which of their models have Takata inflators. “It is expected that the scope of the current Takata recalls may expand as time goes on and will likely grow to include vehicles that are outside the scope of the current recalls,” the letters said. 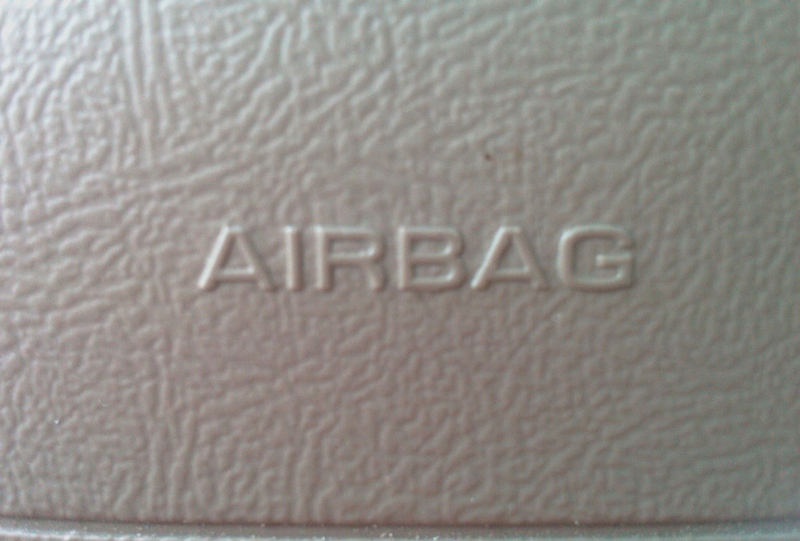 While Volkswagen – which is at the center of an unrelated emissions scandal related to 11 million vehicles – wasn’t previously part of the Takata recall, it was under investigation by NHTSA related to a June crash involving an SUV in which the side air bag inflated with too much force and blew apart the inflator canister.